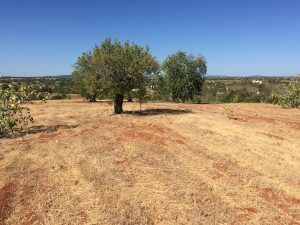 Description Lot: Total area Lot: 727 m2; Infrastructures created next to the land: Water; Electricity; Sanitation; Telephone. 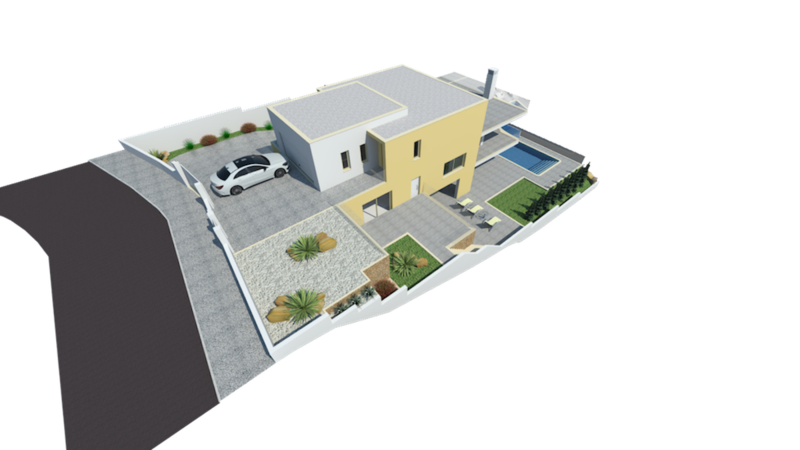 Land with viability of construction guaranteed by local authorities. 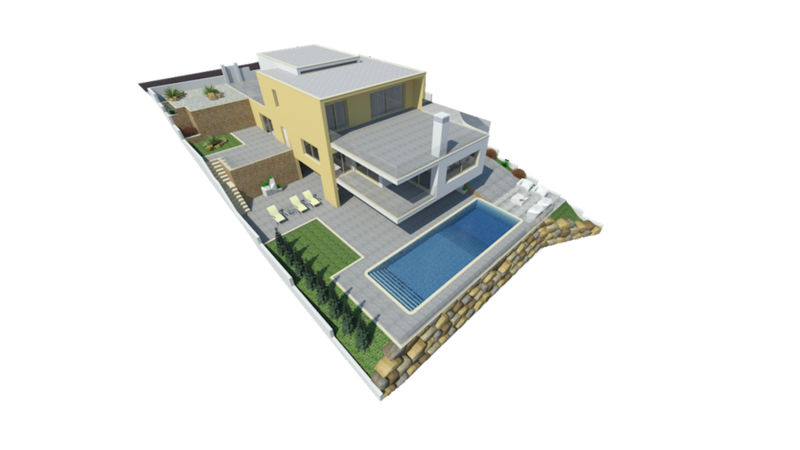 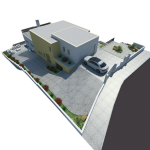 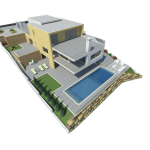 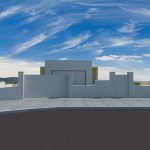 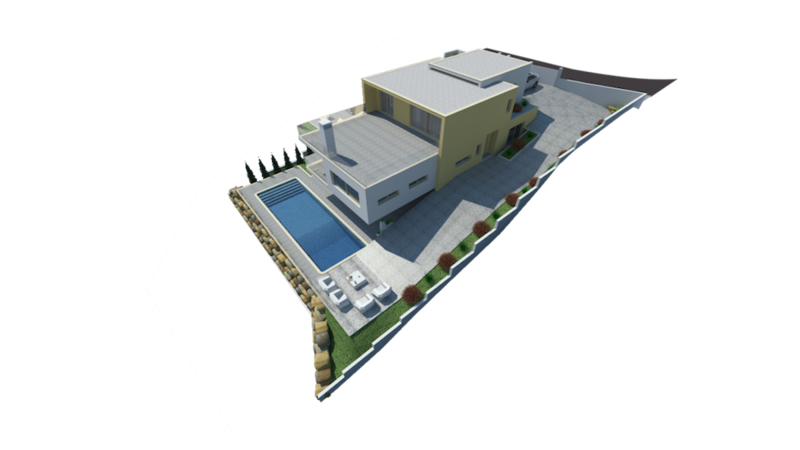 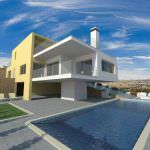 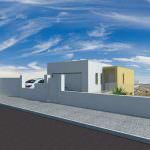 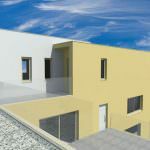 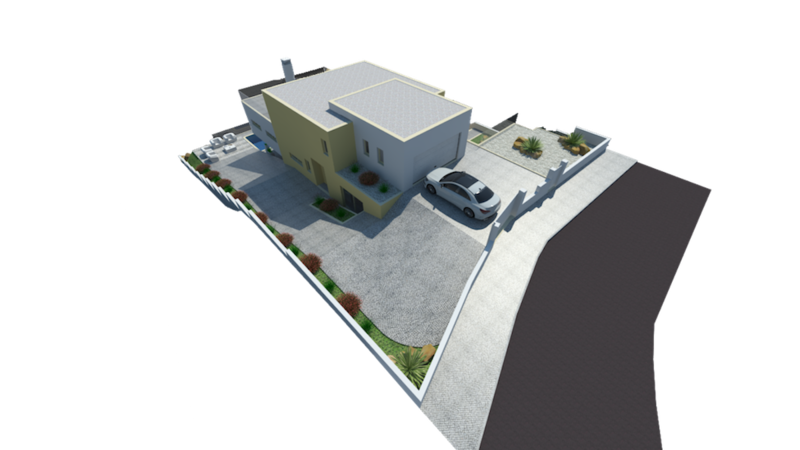 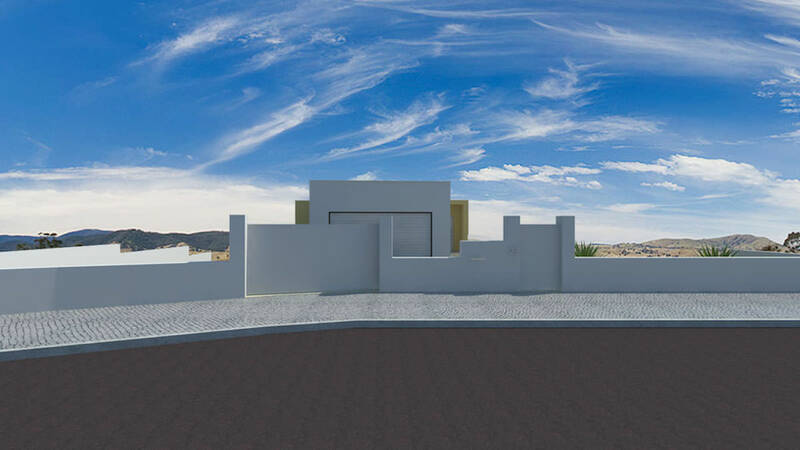 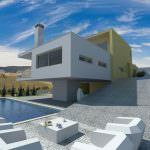 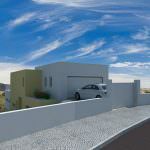 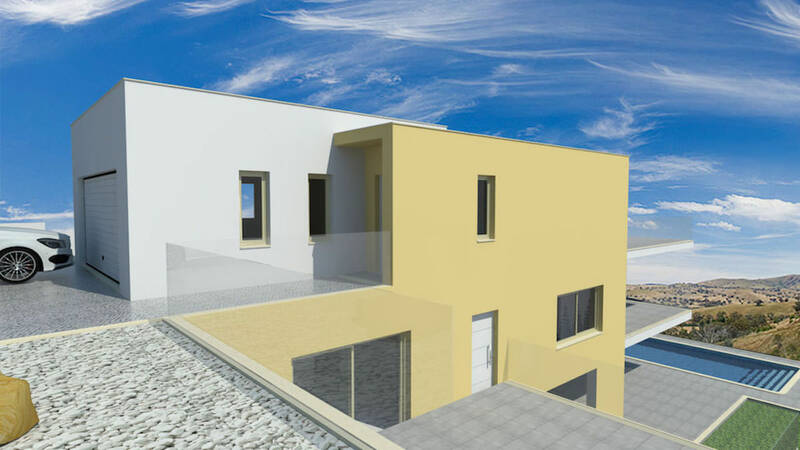 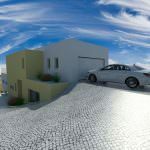 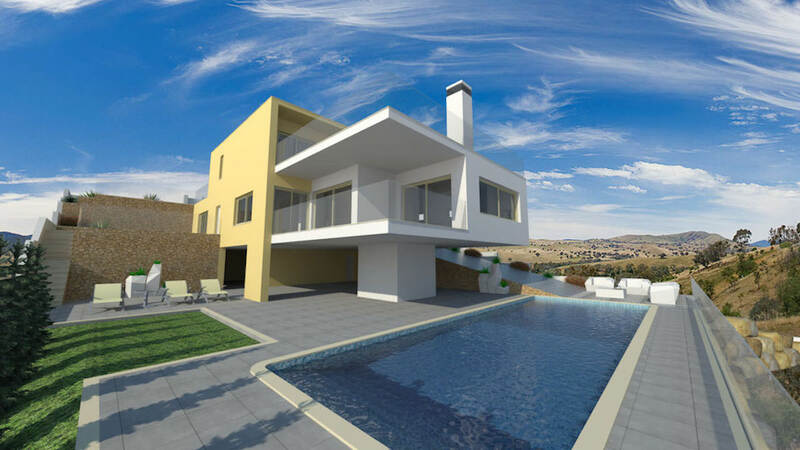 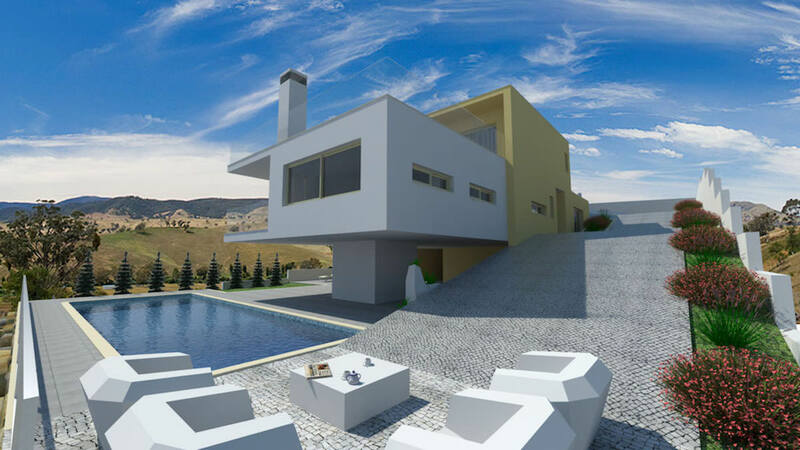 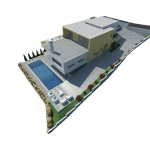 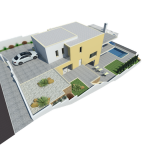 Description Dwelling Project (price on request): Construction area of ​​220 m2. 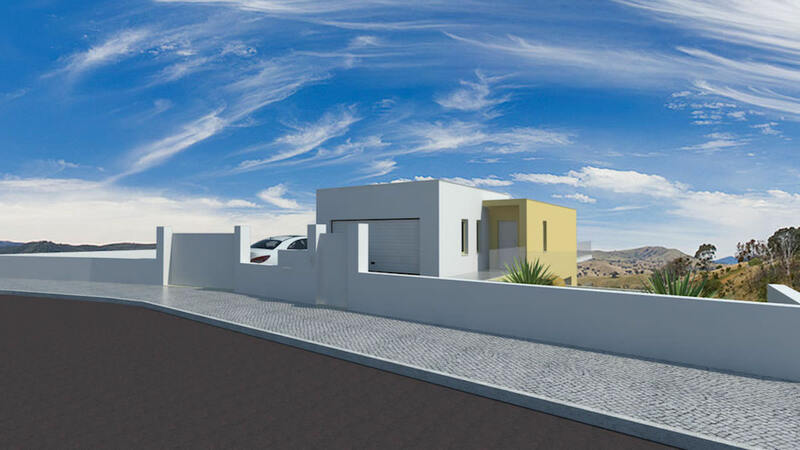 Floor -1: Covered area, engine room, and utility room, R / C: 3 bedrooms and 2 en suite, 1 bathroom service, 1 laundry, 2 covered terraces, 1 common living room, kitchen 1st Floor: 1 bedroom suite, office and 2 covered terraces, den, garage and pool. 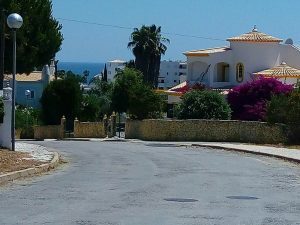 Region: Algarve; Location: Patroves – Albufeira. 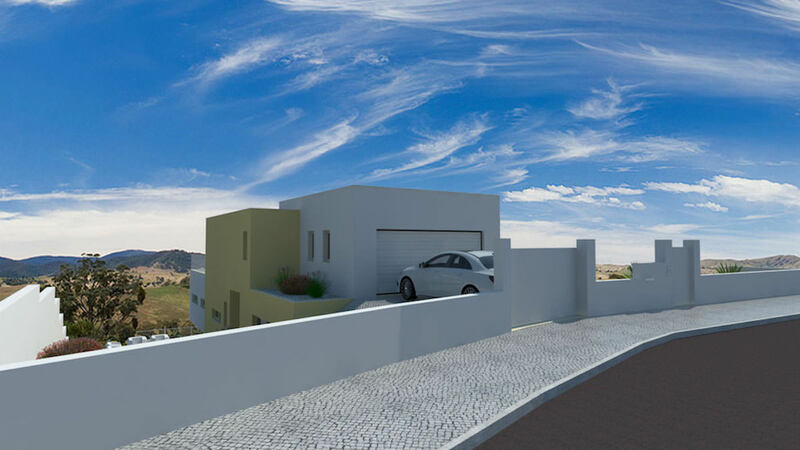 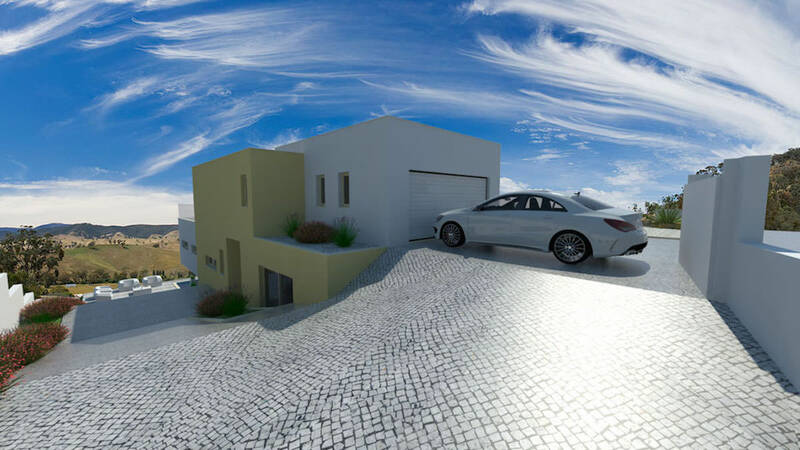 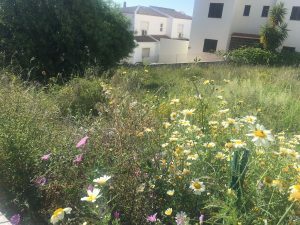 Personal Note Real Estate Agent: Situated on the highest point of Albufeira, this lot has a privileged view to the Marina and less than 10 minutes from downtown and the beaches.